The Côte d’Azur, also known as “French Riviera” is full of contrasts from glamourous and sophisticated places, to perched villages and artistic workshop. 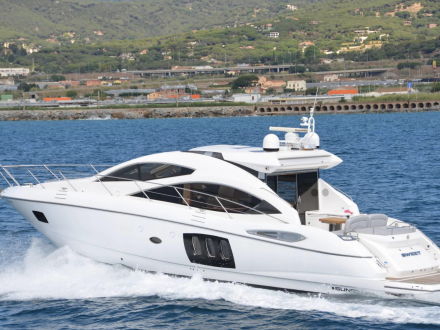 In case you want to Tour the whole Riviera in a day, Deluxe Drivers and its experienced and knowledgeable english speaking driver guide will take you to the must-seen areas. 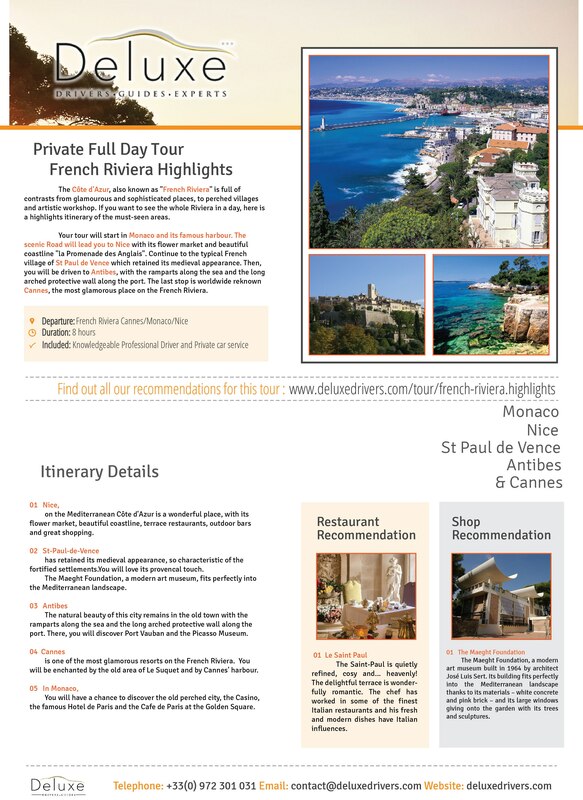 Your tour will start in Monaco and its famous harbour. 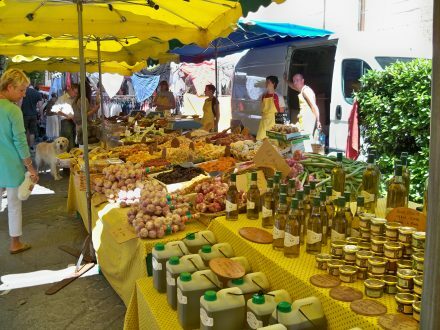 The scenic Road will lead you to Nice with its flower market and beautiful coastline “la Promenade des Anglais”. 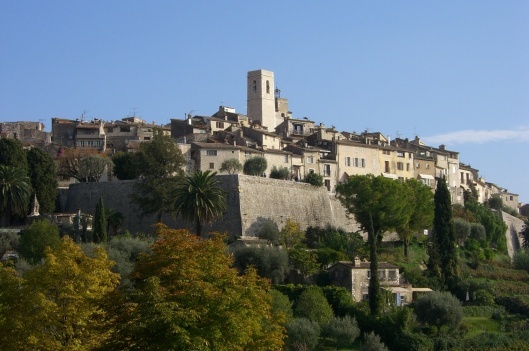 Continue to the typical French village of St Paul de Vence which retained its medieval appearance. Then, you will be driven to Antibes, with the ramparts along the sea and the long arched protective wall along the port. 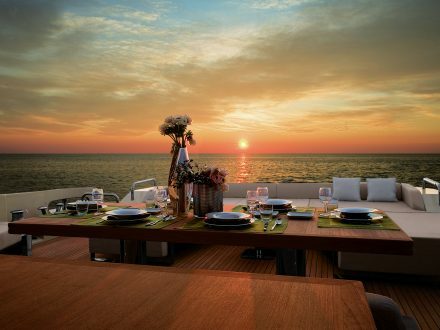 The last stop is worldwide reknown Cannes, the most glamorous place on the French Riviera. 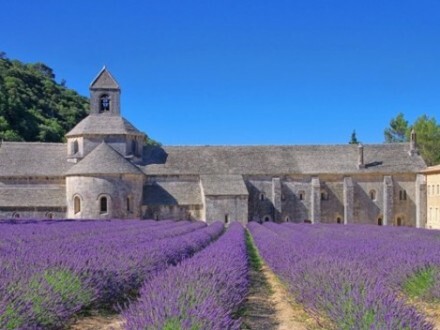 You will be thrilled by this French Riviera private tour as Monaco exceptional location, between mountain and sea, its gardens, its athletic and cultural events. You will have a chance to discover the old town and see the changing of the guards just before midday in front of the Palace of the Prince, but you will also be visiting the Cathedral with the Princess Grace Memorial. 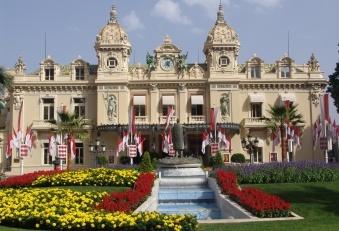 You will also enjoy Monte Carlo with its old Casino, the famous Hotel de Paris and the Cafe de Paris at the Golden Square. Nice, on the Mediterranean Côte d’Azur is a wonderful place, with its flower market, beautiful coastline, terrace restaurants, outdoor bars and great shopping. Enjoy a wonderful cultural experience by visiting places such as the famous Promenade des Anglais, the picturesque square of the flower market ‘Cours Saleya’, the Russian Orthodox Cathedral of St Nicholas and the Plateau St-Michel. Visible from afar among the pleasant hills and valleys of the Vence landscape, St-Paul-de-Vence has retained its medieval appearance, so characteristic of the fortified settlements which protected the Var frontier until 1870. You will love its provencal touch. 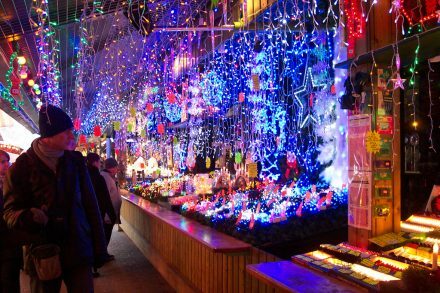 Stroll in the streets of this medieval village which is undoubtedly one of the most beautiful in existence with its Art galleries, crafts and souvenir shops. 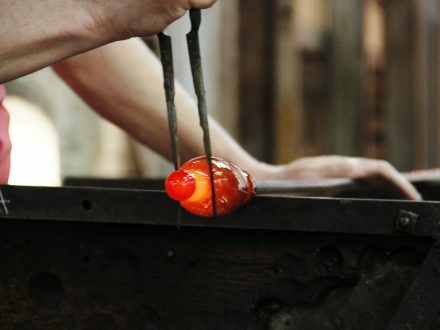 This fascinating village attracts talented and discerning artists from around the world. The Maeght Foundation, a modern art museum, built in 1964 by architect José Luis Sert, fits perfectly into the Mediterranean landscape. The natural beauty of this city remains in the old town with the ramparts along the sea and the long arched protective wall along the port. 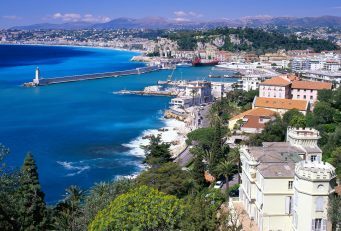 There, you will discover Port Vauban, the largest pleasure port of the French Mediterranée and the Place du Safranier. 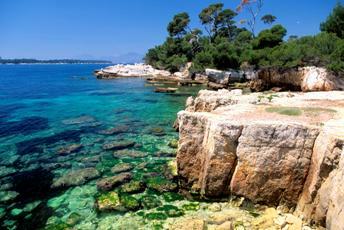 Two of the must-seen museums of La Côte d’Azur, the Cartoon Peynet Museum and the Picasso Museum are in Antibes. 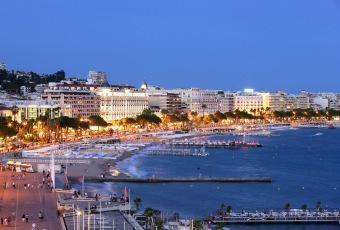 With its world-famous Boulevard de la Croisette, Cannes is one of the most glamorous resorts on the French Riviera. The red cliffs of Esterel rise steeply to the west, while the Lérins islands are located offshore. 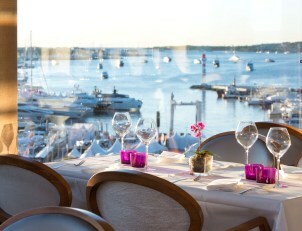 You will be enchanted by the old area of Le Suquet and by Cannes’ harbour. An elegant Zen setting – and the simply breathtaking 360° view over the bay of Cannes – is the backdrop for the contemporary cuisine here. 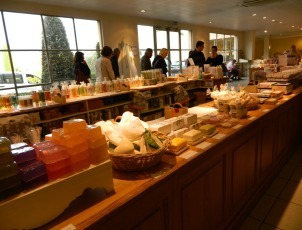 The Saint-Paul is quietly refined, cosy and… heavenly! 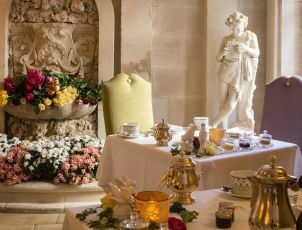 The delightful terrace is wonderfully romantic. The chef has worked in some of the finest Italian restaurants and his fresh and modern dishes have Italian influences. Vines were planted in Saint-Paul as early as 6 BC thanks to trade exchanges between the Greeks established in Antibes and the Ligurians settled in Saint-Paul. 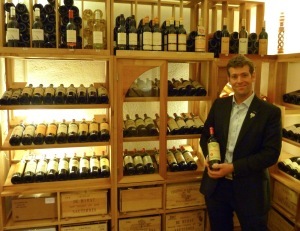 In the village, you will have access to wine tasting for individual visitors and groups. 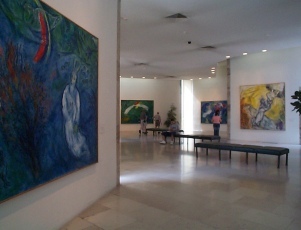 Sitting atop the ancient hill of Cimiez in Nice, amidst a garden planted with Mediterranean trees, the museum possesses the largest collection of works by Marc Chagall brought together in a permanent exhibition space. 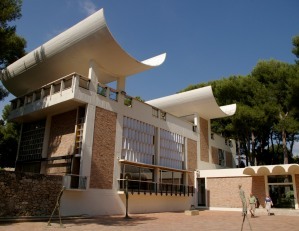 The Maeght Foundation, a modern art museum built in 1964 by architect José Luis Sert. Its building fits perfectly into the Mediterranean landscape thanks to its materials – white concrete and pink brick – and its large windows giving onto the garden with its trees and sculptures.